Womens Commission AGM Sunday 16th September from 3 pm to 5 pm. Motions and Committee Nominations to be returned no later than 1700 hours on the 31st of August 2018 to the Women’s Commission by email to womenscyclingpro@gmail.com with the subject line “2018 WC AGM” (Please Include your Cycling Ireland Membership number in Email). 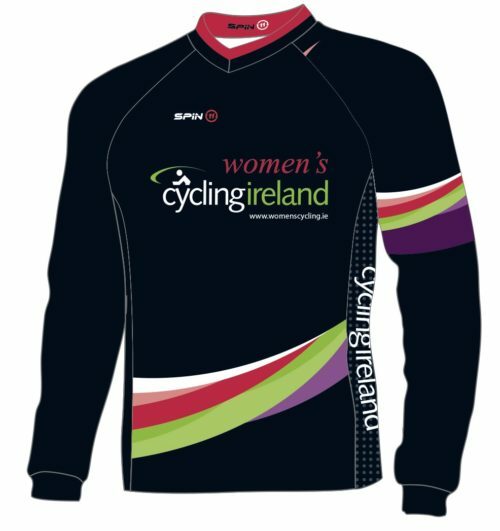 Any suggested Motions from the Women’s Commission to the Cycling Ireland AGM should also be emailed with the Subject line ‘Cycling Ireland AGM ‘ (the deadline for motions and nominations to the Cycling Ireland AGM is 21 days / Please Include your Cycling Ireland Membership number in Email).